Originally published by Autonomous Action Radio. They can’t stop us dreaming, they can’t stop us singing and they can’t stop us singing. 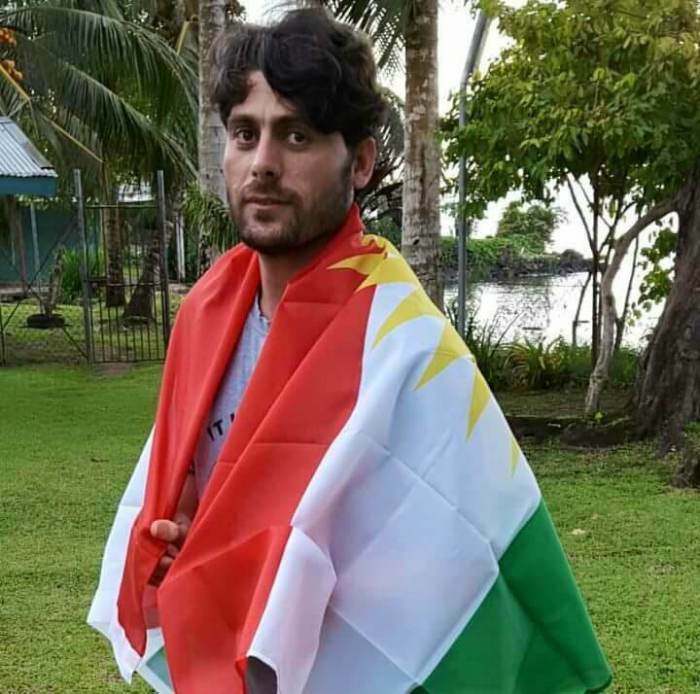 Image: arhad draped in a Kurdish flag, Red symbolises the blood of martyrs and continue struggle for freedom, green the beauty of Kurdistan and yellow the sun with 21 rays. We did and do a lot of on the ground reporting in Europe. Since December 17 we are on Lesvos (Greece) and in January we will travel from Lesvos to Athens to report on the ground. Next post: #Greece: Prisoners in Corfu Join Struggle Against Fascist Provisions of the New Penal Code.